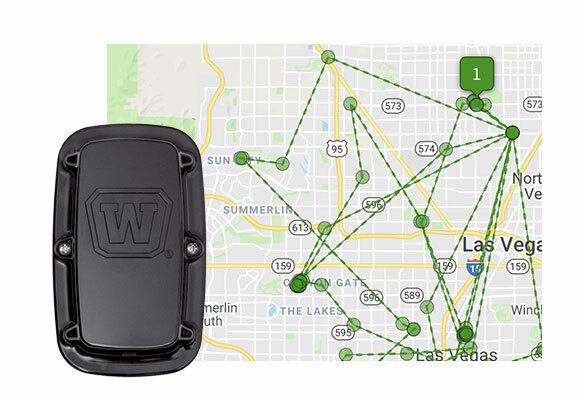 Wanco Asset Tracker installed on virtually any piece of powered equipment provides the precise GPS location and location history in Wanco Fleet Manager. Wanco Compass installed on connected arrow boards, message signs and speed signs, indicates the compass bearing of the sign in Wanco Fleet Manager interface. 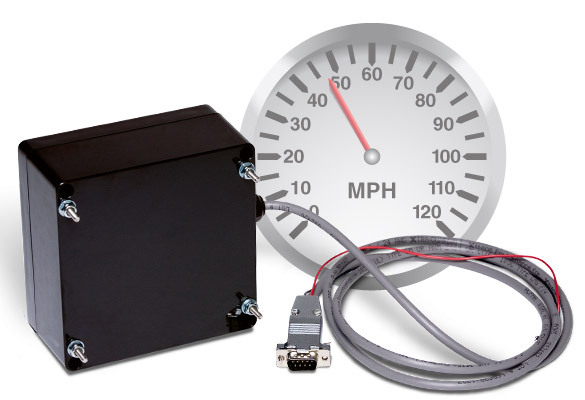 Wanco Speed-Detection Radar paired with Wanco message signs can display vehicle speed and display a message, such as a warning for drivers to slow down. 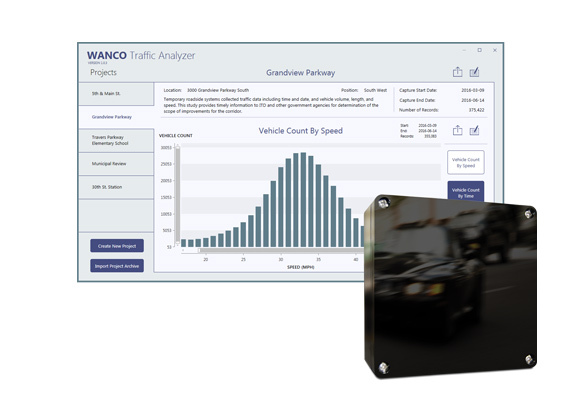 Provides a safe method for analyzing traffic patterns using side-fire radar to measure and record vehicle speed and length. Data analysis app included. 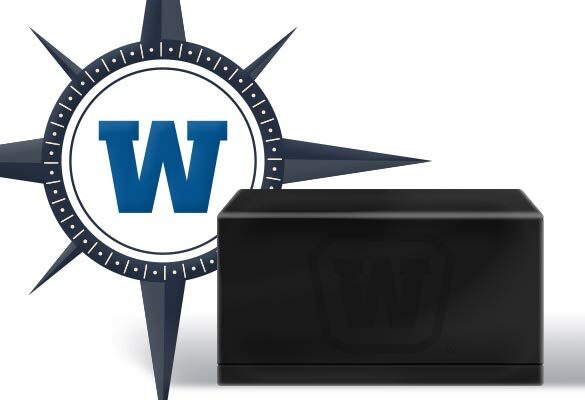 Lets you monitor, program and run diagnostics on Wanco message signs remotely, saving time and money, and reducing the need for training off-site personnel.